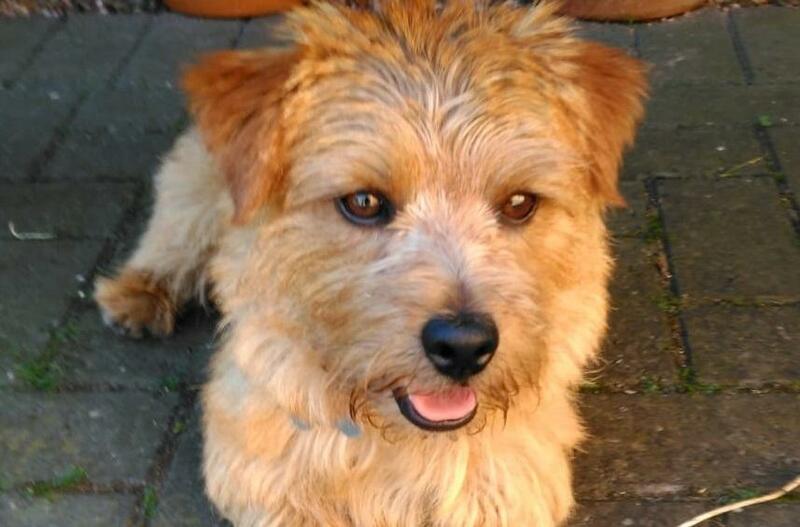 Basil is a two year old Norfolk Terrier who loves long walks, despite his short legs, and chasing squirrels! After a busy day of patrolling his garden, keeping it free of the local cars, he loves nothing more than chilling on the sofa. Basil also loves meeting new people and making new friends. Download the form on this page, fill it in and send it back to the Charity to support Basil as he visits patients at the hospital.